A local IT consultancy is giving SMBs (small and medium-sized businesses) the tools to fight back so that performance is not unduly compromised in the event of a malware attack or ransomware demand. Wolverhampton-based MSV Consultancy supports SMBs across the Midlands and is keen to point out that being prepared for cyber-attacks is now a business imperative and a collective responsibility. Director Tim Killick says: "We're helping clients with attempted cyber-attacks from malware and ransomware on an almost daily basis. These attacks used to be random and speculative, but today they are targeted and sophisticated. Too many UK businesses are ill-prepared, providing easy pickings for cyber criminals." Inadvertently businesses can download malicious software which uses encryption to hold their data for ransom. This can cost a company anything from £500 to £100,000 depending on its perceived ability to pay and the level to which it relies on information technology. Since most firms process data to manage invoices, distribute orders and pay suppliers and employees, the impact can be very serious. Investing in an off-site, cloud-based backup service makes sound business sense, and with MSV's free set up and configuration offer, complete business protection can cost as little as £50 per month. Tim adds: "A malware attack can leave a business in limbo for days, and may take several weeks to fix. 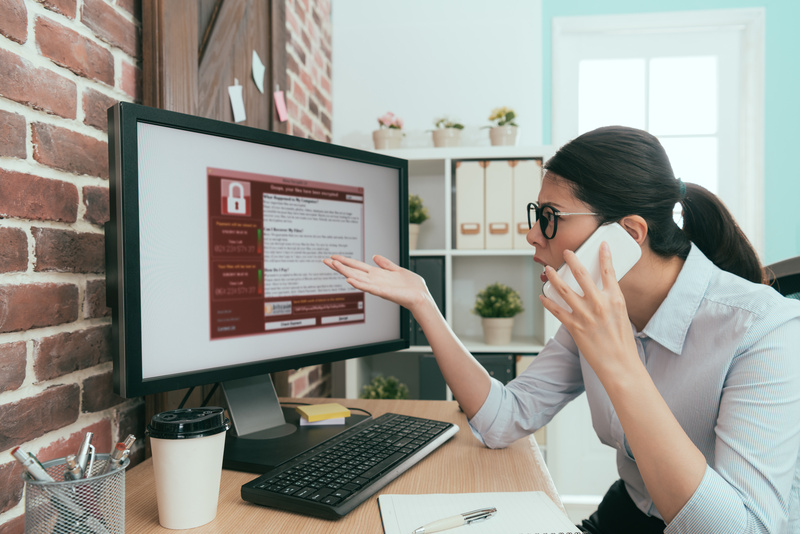 As well as data loss and the cost of staff being unable to work, businesses that fall prey to a serious breach can face a hefty fine from their regulatory body." Caption: MSV Consultancy is helping SMBs to reduce the risk of falling victim to cyber-attacks.